View cart “Hemp Massage Oil Blend 250mls” has been added to your cart. We’ve packaged our product in an eco-friendly way. 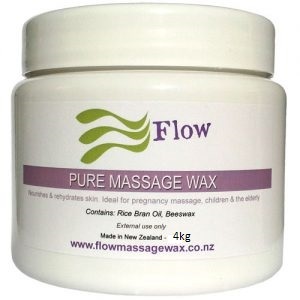 Made with love in Hawkes Bay, NZ, from imported ingredients. We are pretty certain you’ll love our new product, it has so many benefits for your skin, however to be safe please test patch on your skin before use. Store in cool dark area. We are doing it for the planet, and we’ve chosen a glass jar which you can recycle. We’ve also kept the bottle cap simple with a small plastic dripper opening. Plastic pumps are somewhat convenient but are a toxic waste on our planet, so we’ve kept as eco-freindly as possible whilst maintaining an easy pouring solution. Organic Hemp Seed Certified Oil is used in our massage blend. We have created a high quality natural product with positive effects for your skin. To massage simply take a small amount and rub between your hands, then apply to the body with slow strokes and appropriate pressure. 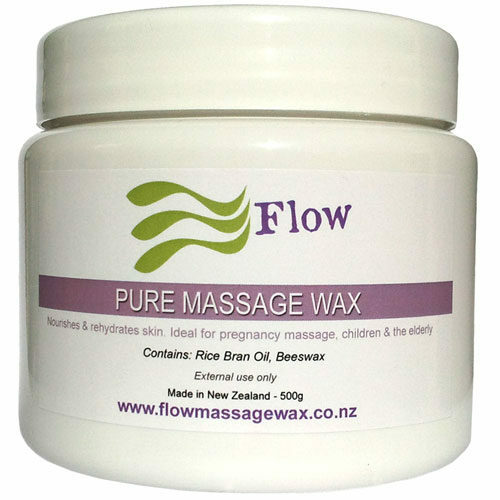 This massage oil blend also makes a great moisturizer for your whole body. Just apply a few drops onto your hands and rub gently into your skin. Hemp seed oil is known for its protective qualities and anti aging effects. It is also a very versatile oil which is ideal for all skin types, young and old. One of the benefits of almond oil is its ability to keep your skin and hair looking great! As a mild, hypoallergenic oil, it’s safe for sensitive skin. 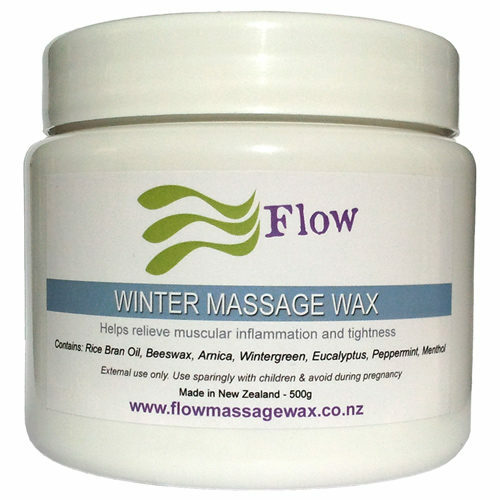 Hemp seed oil protects the skin from free radicals while improving elasticity. Made up of about 80 percent essential fatty acids allowing it to deeply penetrate the skin, hemp seed oil is also known as a great treatment for psoriasis and eczema. Frankincense has the ability to strengthen skin and improve skin tone and elasticity and it’s calming for blemishes. It may help reduce the appearance of scars and acne. Palmarosa is great for dehydration. It can help your body retain the moisture in the tissues and is particularly good for the skin, and may help keep the skin soft, moist, and looking young. Organic Hemp Seed Certified Oil is used in our massage blend so we can maintain a high quality natural product with positive effects for your skin. 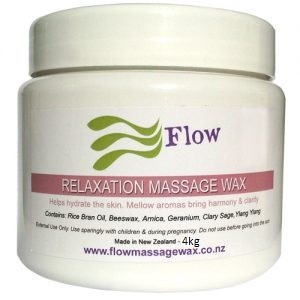 For massaging with Hemp Massage Oil Blend take a small amount and rub between your hands, then apply to the body with slow strokes and appropriate pressure. Hemp Massage Oil Blend is more than a massage oil. There is plenty you can do with our nourishing oil, like skin care and hair care. We will keep you posted with new ideas for using our oil. 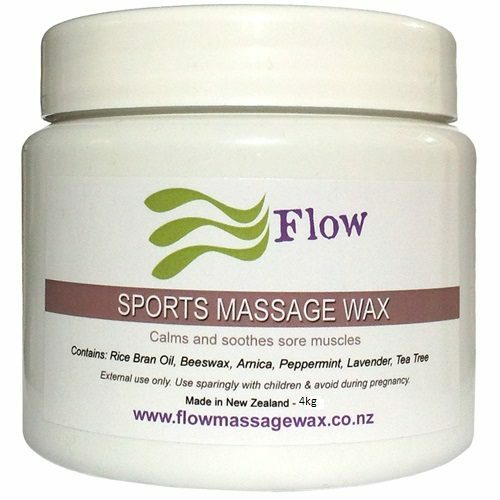 Massage: Massage sore muscles with Hemp Massage Oil Blend and you may help reduce pain and inflammation. 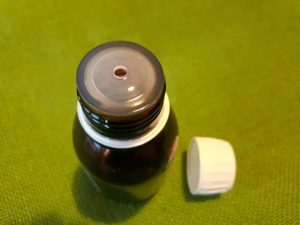 With an ideal small dripper cap you won’t get too much oil coming out of the bottle at once, therefore saving you money. Love our Earth & Recycle. We are doing it for the planet, and we’ve chosen a glass jar which you can recycle. We’ve also kept the bottle cap simple with a small plastic dripper opening. Plastic pumps are somewhat convenient but are a toxic waste on our planet, so we’ve kept it simple and effective with a small plastic drip cap.